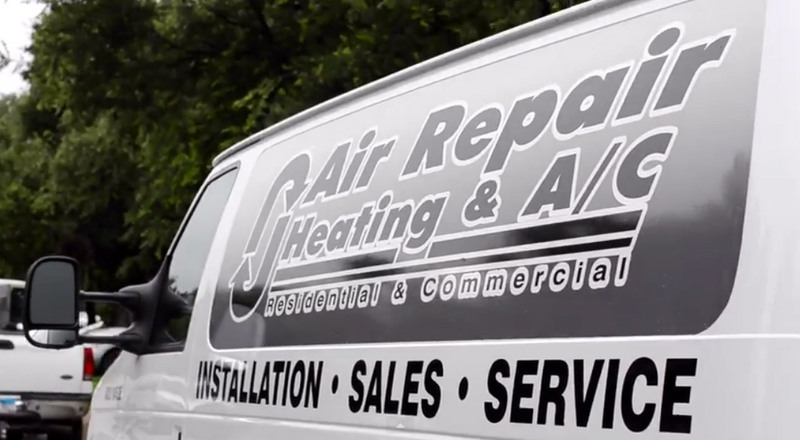 Air Repair Heating & A/C is a reputable Mitsubishi Diamond Contractor to install Ductless AC Systems in San Antonio. These ductless systems are easy to install (with only a 3-inch opening in the wall), energy-efficient and extremely quiet. Air Repair Heating & A/C has installed many Ductless Comfort Systems for clients that have found them a perfect fit for their homes. Our satisfied customers were also pleased to discover that they didn’t need to spend money on costly ducts, that there would be no unsightly window air conditioning units, and that the installation was typically done in less than a day. And in addition, the extremely high-efficient rating of the systems promised abundant energy savings.